Oh Facebook, what more could I say about you? It is the largest social network on the face of this Earth. It has surely helped cross boundaries by providing a platform for open dialogue but Facebook is faced with numerous issues in recent times. Be it, the incessant spread of fake news, spate of fake accounts, cyber-bullying or harassment, Facebook’s name has certainly popped up in people’s minds. Facebook is very much aware of the ongoing issues and has been trying to enforce policies to combat the same, but in vain. Mark Zuckerberg, the founder and CEO of the company is saddened by their approach and has today issued a lengthy statement on his personal page saying that Facebook sure has “a lot of work to do” and it is his personal challenge for 2018 to work through them. The world feels anxious and divided, and Facebook has a lot of work to do — whether it’s protecting our community from abuse and hate, defending against interference by nation states, or making sure that time spent on Facebook is time well spent. For those unaware, Zuckerberg adopted the practice of establishing personal goals for himself at the start of every year. Something that would require him to invest time and thought to. It can be as personal as running every day of the year. At the end of the year, he reflects over the progress of last year’s challenge, seeing if he was able to bring about a change in himself or the society, and then takes up a new one for the following year. So it’s like a New Year’s resolution, just more public and social (duh, it’s Facebook). We won’t prevent all mistakes or abuse, but we currently make too many errors enforcing our policies and preventing misuse of our tools. If we’re successful this year then we’ll end 2018 on a much better trajectory. As you can read above, Mark is not circling around and trying to avoid the important talk. He’s bluntly saying that Facebook is facing problems in managing content and users, plus the defined guidelines are not being enforced adequately or are being misused. Zuckerberg also spoke of encryption and cryptocurrency. He said that these two technologies have returned the power back to the common man, who had started believing that there was no way out. He said he would be educating himself on how they can be used to better Facebook’s services as well. That’s very interesting indeed – especially the part about studying-up on cryptocurrency. Could Zuckerberg really be hinting at a future when Facebook has a cryptocurrency of its own? With the rise of a small number of big tech companies — and governments using technology to watch their citizens — many people now believe technology only centralizes power rather than decentralizes it. Though it may not sound like much right now, and you may be right to think that managing and improving Facebook is already an obligation for him, but Zuckerberg’s note sounds like contrition and admitting Facebook has a problem is a big first step. 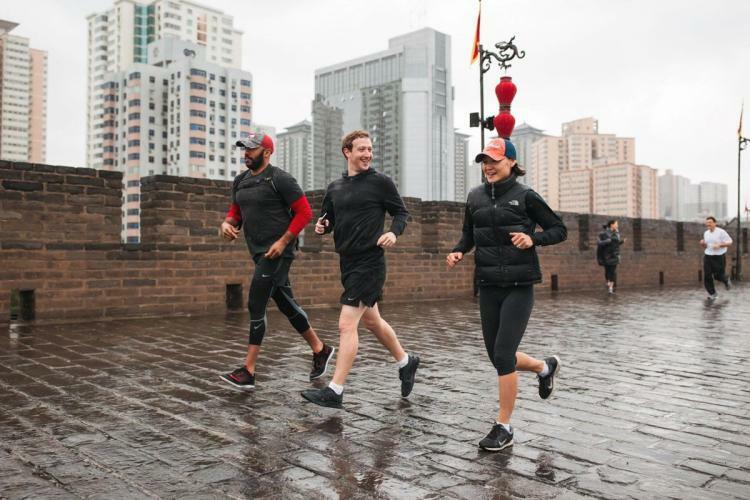 The social media giant also changed its well-known objective of “connecting people across the world” to focus more on community development and betterment last year. It has directed attention towards the community rather than attempting to widen the reach of their platform to more people who’re connecting to the Internet. This is because a safe and sound community platform will automatically attract users than one plagued with uncountable issues.